It’s more than just heartburn. 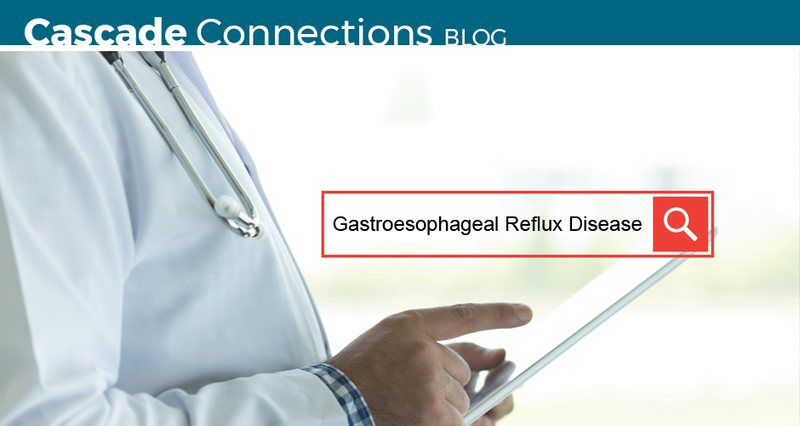 Gastroesophageal Reflux Disease—or GERD—is more than just heartburn. It’s a chronic, often progressive disease that interferes with how you digest food and often interrupts a good night’s sleep. GERD sufferers may also have or get tooth decay, gingivitis, bad breath, earaches, chronic cough, worsening asthma, recurrent pneumonia, abdominal bleeding, belching, chronic sore throat, hoarseness, throat clearing, laryngitis, lump in the throat, or post nasal drip. Avoid foods that induce reflux (coffee, fat, etc.). Avoid eating close to bedtime and lying down after meals. Elevate your head during sleep. Take over-the-counter antacids as needed. For patients with severe or frequent symptoms of esophagitis, see your doctor so he/she can diagnose and treat you appropriately. Initially, acid-reducing drugs may help. Losing weight, eliminating smoking and alcohol and avoiding eating too close to bedtime will also help. Learn more about GERD. If you think you have GERD, we can help. Cascade Hernia & Surgical Solutions—We’re in network. At Cascade Hernia & Surgical Solutions at Meridian Surgery Center, we listen to you to understand your concerns—and solve your nagging health problem—when it’s convenient for you. We offer minimally invasive surgical solutions for GERD, hernia, gallbladder, melanoma, and more at a lower overall cost in a private setting. We’re in network with most major insurance plans. Think you have GERD? Make an appointment for a consultation today. Call (253) 840-1999. Often, you can get an appointment on the next weekday. Learn more at www.cascadehernia.com. Stay connected with Cascade Hernia & Surgical Solutions: Follow us on Facebook.